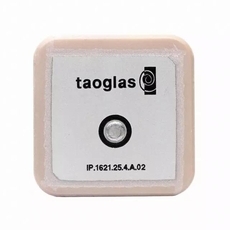 This miniaturized ceramic Iridium patch antenna is based on smart XtremeGain� technology. 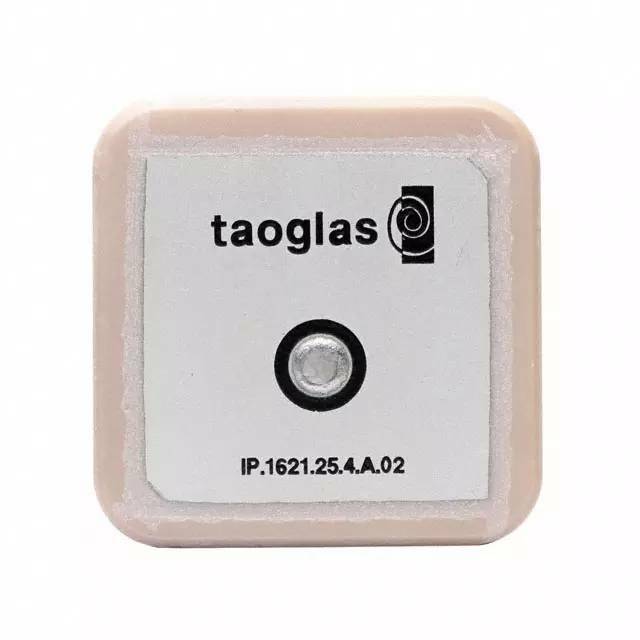 It is mounted via pin and double-sided adhesive and has been selected as optimal solution for the customer device environment. Iridium certifies the IP.1621.25.4.A.02 for commercial use in connection with the Iridium Communications systems.